Quickly realizing that it has a bona fide hit on its hands—BonaFide being the name of the osteoporosis medicine the majority of its viewers take—TNT has already picked up its Dallas revamp for a second season. 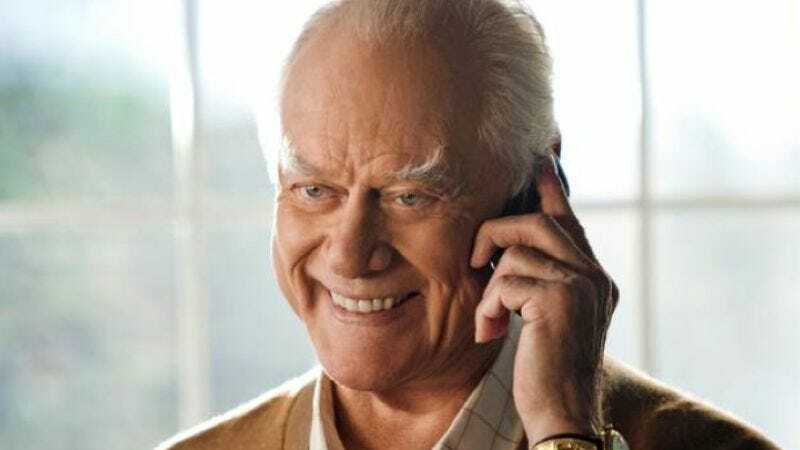 The renewal rewards Dallas for being basic cable's No. 1 new series, with all the qualifications of it being summer and thus not having much competition and so on and so forth and, what's that over there?! [Punches you, then yells something about oil.] The network also issued a fourth-season renewal to Rizzoli And Isles, rewarding it for continuing to Rizzoli-and-Isle the way its fans have come to love and depend upon, like the desert needs the rain. "Oh yeah, it's another Rizzoli And Isles summer!" someone is saying somewhere. Hey look, this exists.